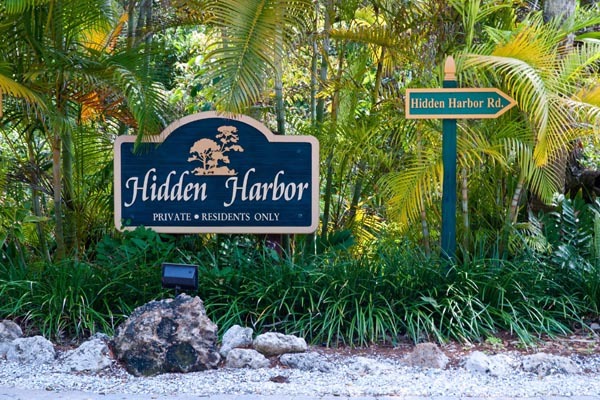 Hidden Harbor is an exclusive community nestled a short distance to the white sugar sand beaches of Siesta Key with desirable deep water frontage. 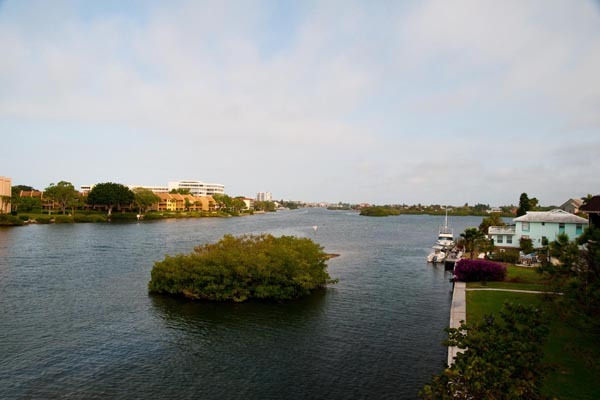 Estate homes can be found on both protected, sailboat water canals and along Sarasota Bay. 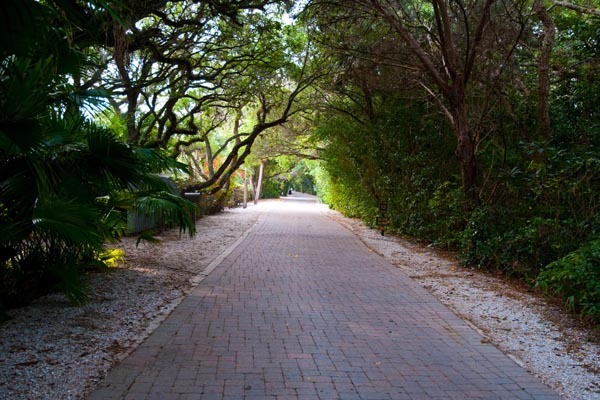 Close to a variety of Island shopping, dining, banks, public parks and more!